The Board of Airline Representatives of South Africa (BARSA) is convening the second edition of the BARSA Aviation Summit, following the success of its inaugural aviation and tourism Summit last year. This recognises the constant and sometimes unpredictable changes in the airline industry that demand continuous improvement and different responses for companies to remain globally competitive and robust. As the representative voice of African and International airlines operating into South Africa, BARSA is committed to collaborating with all key stakeholders in order to develop a viable and sustainable airline industry. As such, the BARSA Aviation Summit has become a significant platform for collaborative dialogue. 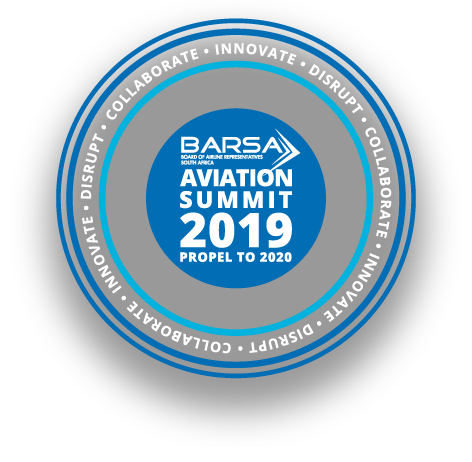 The focus for the BARSA Aviation Summit 2019 will be on innovation and disruption in the airline industry and the implications for both industry transformation and business operations. Air travel is crucial to our economy and our society, and airlines are always striving to stand out and be creative in meeting the needs of the traveller in a rapidly changing and challenging economic environment. 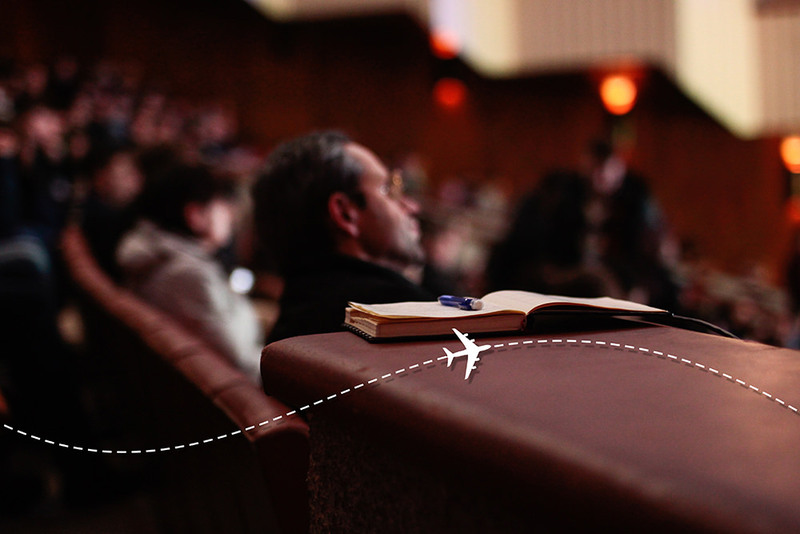 Continual innovation therefore is vital for the airline industry to thrive. The air transport sector and the travel and tourism industry, together with government, must work together to accelerate the pace of innovation. Only through collaboration will we be able to fully realize the benefits of innovation. The BARSA Aviation Summit 2019 is a high impact one day event and will attract the participation of high-level government and private sector representatives. It will bring together policy makers, captains of industry, thought-leadership, influencers and other role players from across aviation and tourism. Approximately 200 delegates are expected, representing airlines; airports; transport regulatory authorities; aviation service providers; tourism organisations; government departments and agencies, as well as research institutions. In keeping with BARSA’s commitment to environmental protection, the BARSA Aviation Summit 2019 is a green event and will be audited and certified by the Event Greening Forum. 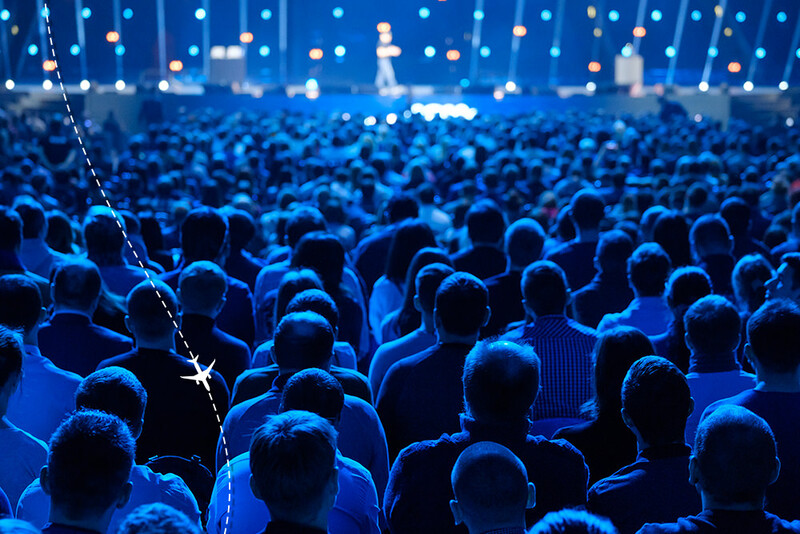 The conference programme is structured to accommodate keynote presentations as well as panel discussions by high-level government representatives including Ministers, industry experts and aviation and tourism stakeholders. There are also Case Studies that will be shared on trends and experiences from other businesses in other parts of the world. The conference will open with a high-level thought leadership session, with the Transport Ministry, the Tourism Ministry and other industry role players addressing the topic: “Building a Resilient Airline Industry of the Future – Innovation as an Indispensable Catalyst for Sustainable Growth”. This session will interrogate how best we can collaborate to invest in innovation in order to build a resilient air transport sector and unlock the potential for growth and development. The second part of the programme will feature a high-level panel discussion focusing on innovation and disruption in the airline industry and guest panellists will discuss the topic; “Are Airlines Ready to Lead the Innovation Charge: Delivering Game Changing Technologies to Drive Airline Industry Evolution”. This topic will examine the increasingly digital ecosystem and disruptive landscape in which airlines find themselves and how they can creatively drive the evolution of the airline industry and the larger air transport system into the future. The third session will focus on identifying the potential areas of collaboration between travel and tourism and air transport role players in South Africa and guest panellists will discuss the topic; “Strengthening Partnerships Between Airlines and the Travel Industry in order to Embrace New Technologies for Continuous Industry Improvement”. This topic looks at the disruption that is being created by innovators and their implications for the customer and for existing airline business models. The closing session will summarise conference deliberations, drawing on all the presentations and panel discussions. This will culminate in a roadmap that will see the airline industry and its stakeholders adopt practical steps to “Collaborate and Innovate” and Propel to 2020. The key take-out is for all stakeholders in the aviation and tourism industries to collaborate and invest in innovation in order to propel the airline and travel and tourism industry forward. The Cocktail Function will provide an ideal networking opportunity and a chance to meet aviation and tourism role players. And there will be airline ticket prizes to be won, to exciting destinations worldwide. Partner BARSA in hosting the day conference from 08:30 to 17h30, and/or the Cocktail Function from 17:30 to 21:00. Stand out and be seen to be part of the efforts to build a sustainable and competitive aviation and tourism sector that benefits all stakeholders. Get exposure to leading company representatives that will participate as delegates to the conference. Meet and greet some of Aviation and Tourism industry’s most senior level decision makers. Pre, during and post event promotion through our digital / electronic promotional platforms.